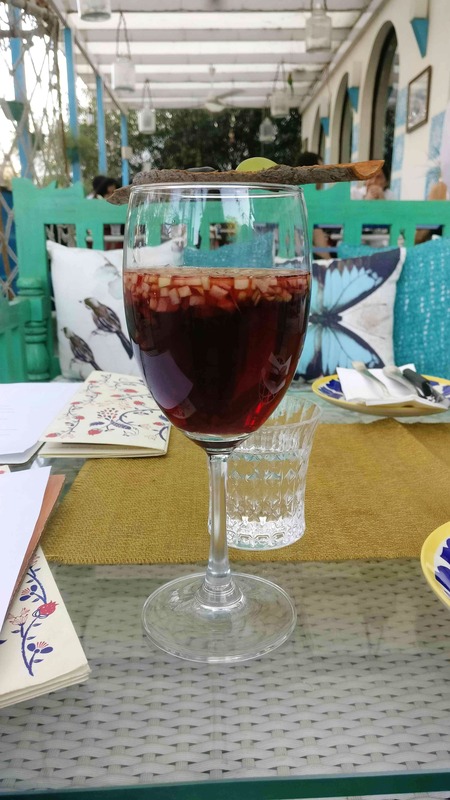 Head here to enjoy Delhi weekends at a a quiet and pretty corner near the Qutub Minar. Relaxed evenings don't have to come at a price. This offer is ongoing and valid every Friday, Saturday and Sunday from 4 pm to 8pm.